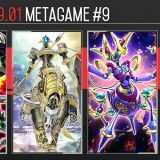 Welcome to Week #9 of the OCG 2017.10 format. 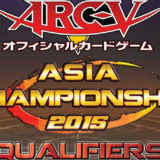 This report will cover 32 top-performing decks from 7 tournaments that were held in Japan and Indonesia during 25 – 28 November 2017. 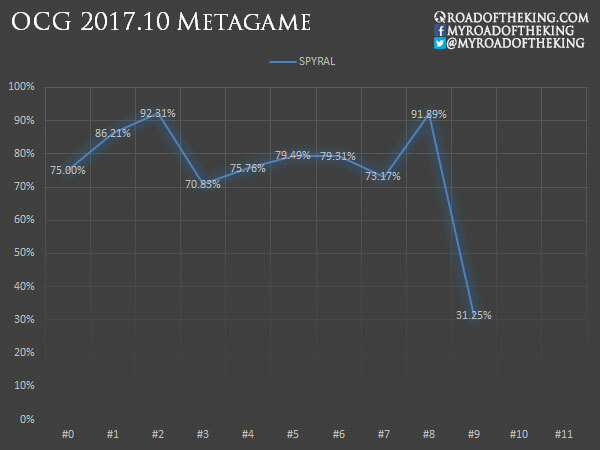 SPYRAL is still holding onto the lead, but they no longer have a strong dominance over the competitive scene. 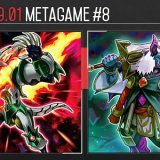 Most of the SPYRAL decks are still running the same build, and are not prepared against the upcoming metagame shift. While the old Zefra playstyle is reliant on Draconnet to bring out Denglong, First of the Yang Zing, the new Zefra playstyle uses Heavymetalfoes Electrumite and Crystron Needlefiber. 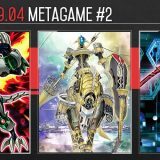 Not only does Heavymetalfoes Electrumite search for a Pendulum Monster Card such as Zefraath, its two Link Arrows allows Zefra to Pendulum Summon two Pendulum Monsters from the Extra Deck. 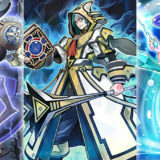 Both Zefraniu, Secret of the Yang Zing and Zefraxi, Treasure of the Yang Zing could then be Pendulum Summoned from the Extra Deck together. 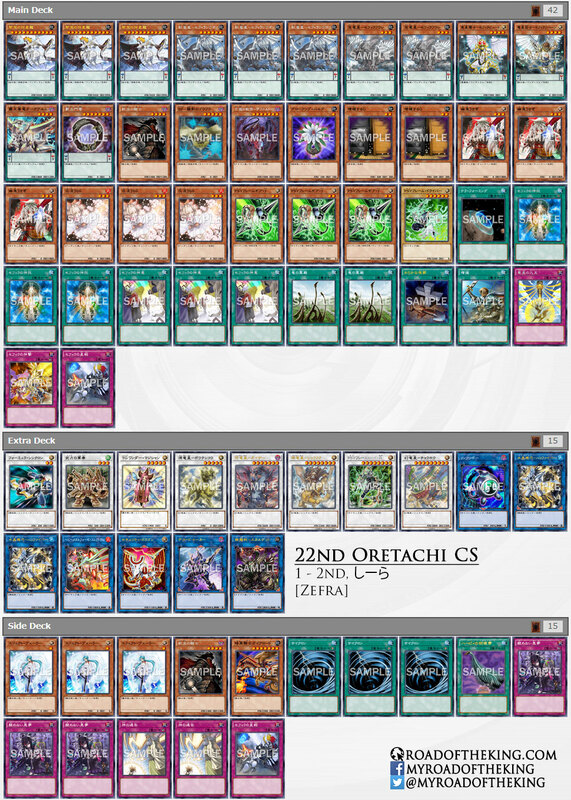 Zefraniu would add Zefra Divine Strike from deck to hand. As Zefraniu is treated as a Tuner through the effect of Zefraxi, Electrum and Zefraniu can then be used to Link Summon Crystron Needlefiber. Crystron Needlefiber would Special Summon a Level 2 Tuner monster. Zefraxi and the Level 2 Tuner would then become Denglong, First of the Yang Zing, and add Nine Pillars of Yang Zing. 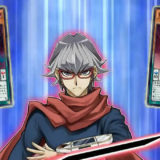 On the opponent’s turn, Crystron Needlefiber‘s effect can be used to Special Summon T.G. 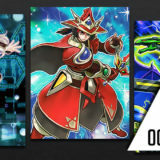 Wonder Magician to destroy the opponent’s Spell/Trap Card such as SPYRAL Resort or SPYRAL Gear – Big Red. When Nine Pillars negates an opponent’s card or effect activation and destroys Denglong, Denglong would then Special Summon Zefraxi. Wonder Magician’s effect could then be used to perform a Synchro Summon on the opponent’s turn, using itself and Zefraxi to bring out Baxia, Brightness of the Yang Zing. Baxia could then shuffle 1 card on the field back into the deck. 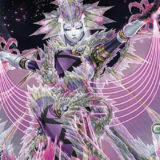 Cherubini, Black Angel of the Burning Abyss improves the consistency of Burning Abyss. By sending Cir, Malebranche of the Burning Abyss for the (3) effect, Cir could then revive Dante, Traveler of the Burning Abyss. 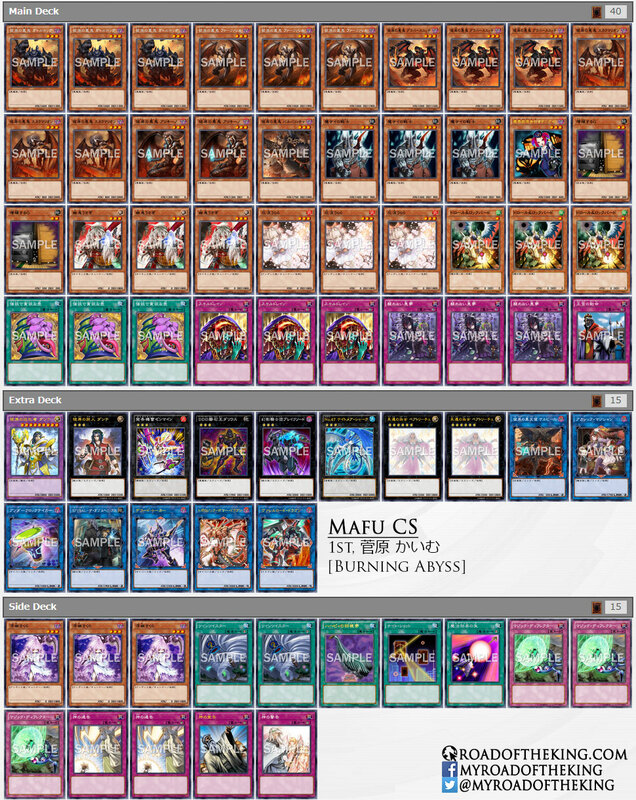 With Dante limited to 1, having an efficient method to recur Dante becomes crucial for Burning Abyss as it opens up multiple potential plays, and makes bringing out the second or third Beatrice, Lady of the Eternal much easier. 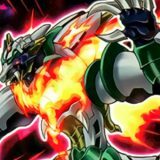 The current popular Burning Abyss build takes a control approach using Skill Drain and Unending Nightmare. Skill Drain is simply good in the current Monster Effect heavy format. 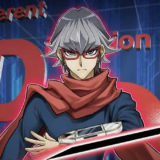 Against SPYRAL, Unending Nightmare hits SPYRAL Resort and SPYRAL Gear – Big Red, and against Zefra, Unending Nightmare goes for the Pendulum Scale. 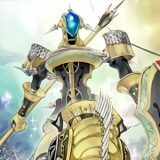 The release of LINK VRAINS PACK saw a lot of players switching away from SPYRAL to try out various decks revitalised by the new Link Monsters. 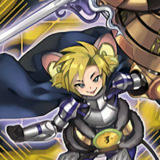 It is too early to tell if SPYRAL would be dethroned. 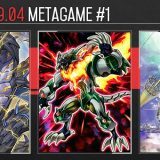 Zefra and Burning Abyss had the element of surprise as no one had an adequate Side Deck prepared against them. 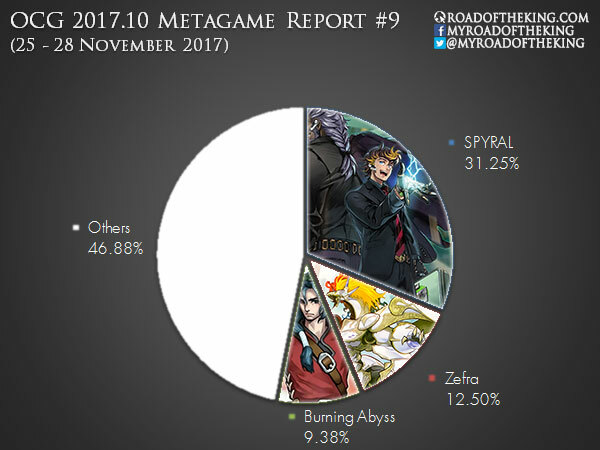 We would have to observe the next few weeks to see if SPYRAL could adapt to the metagame shift, and whether Zefra and Burning Abyss are resilient enough to hold their ground. Across the board, the tournaments in this week’s report have a relatively lower participant count, so the margin of error is wider. 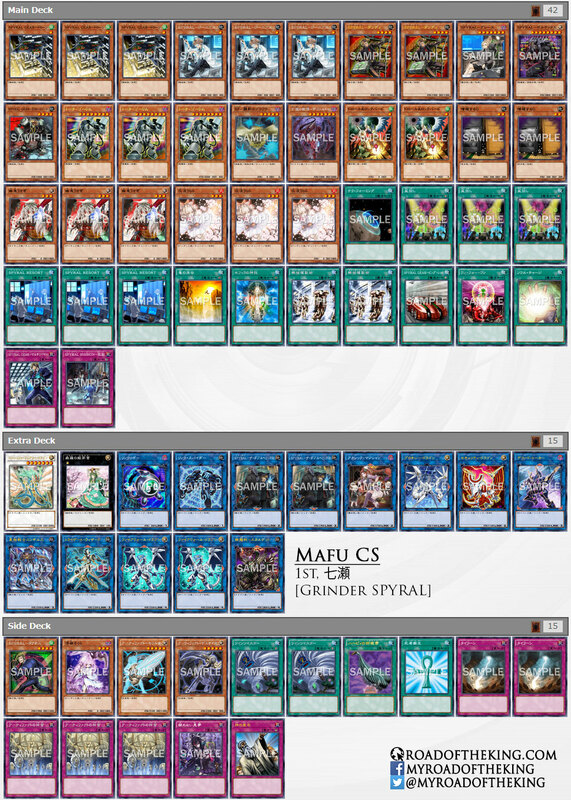 MST in that side deck instead of Cosmic Cyclone or Twin Twisters? 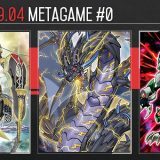 He’s already running Destrudo the Lost Dragon’s Frisson in the Main Deck, and with Unending Nightmare, Solemn Strike in the Side Deck, he doesn’t have enough LP to spare for Cosmic Cyclone. Twin Twisters is terrible for Pendulum decks, they can’t afford the discard. Well, Zefra has Zeframpillica to recover the zefra monsters from GY. And you could discard bulb, destrudo, driver or darkwurm. Sure, you are welcome to translate and re-post as long as you credit me as the original author and leave a link back to my website. Cheers.